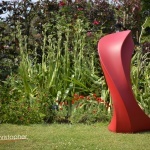 If you want to see more of the beautiful Liquid Silk the there are plenty more galleries back on the galleries page. 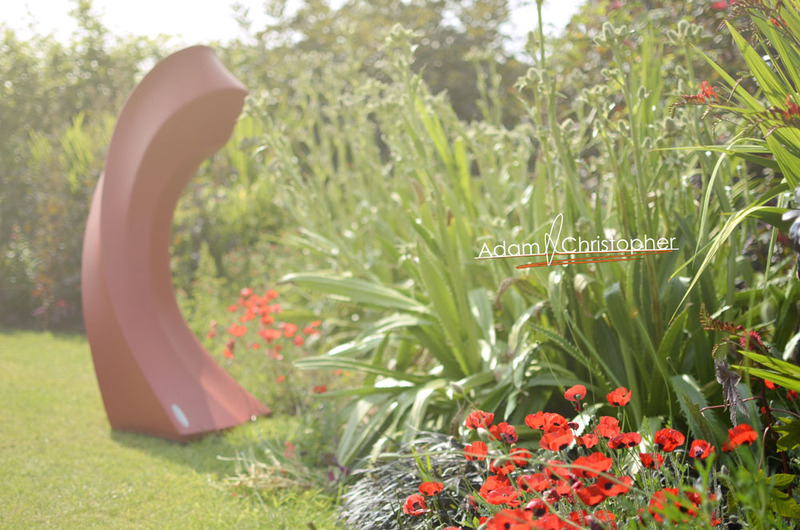 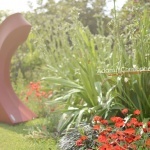 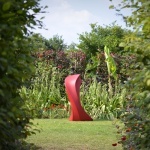 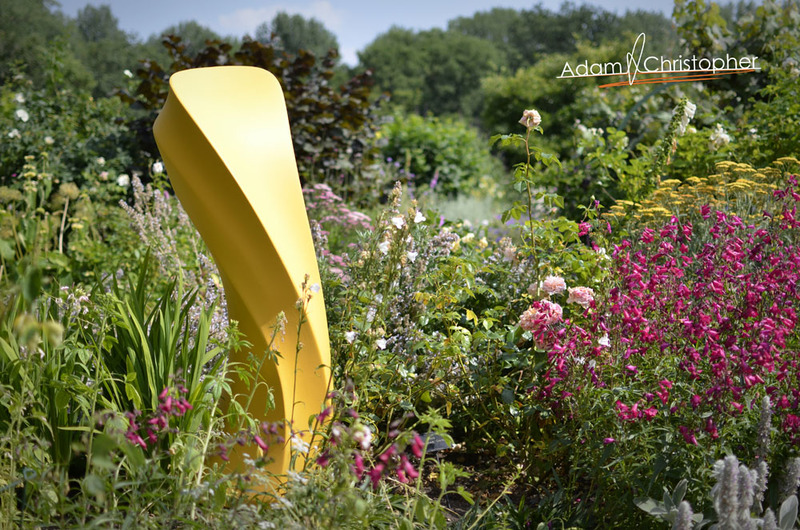 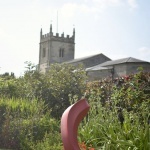 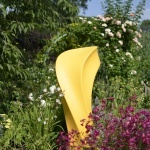 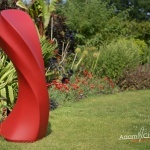 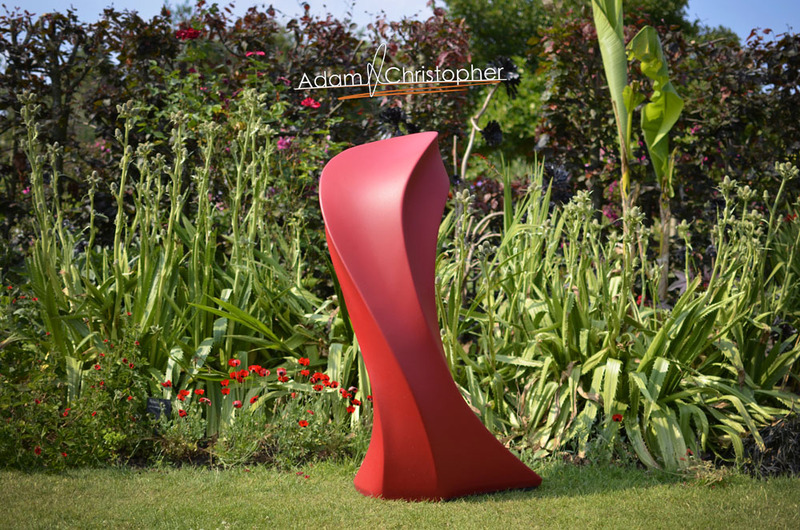 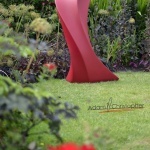 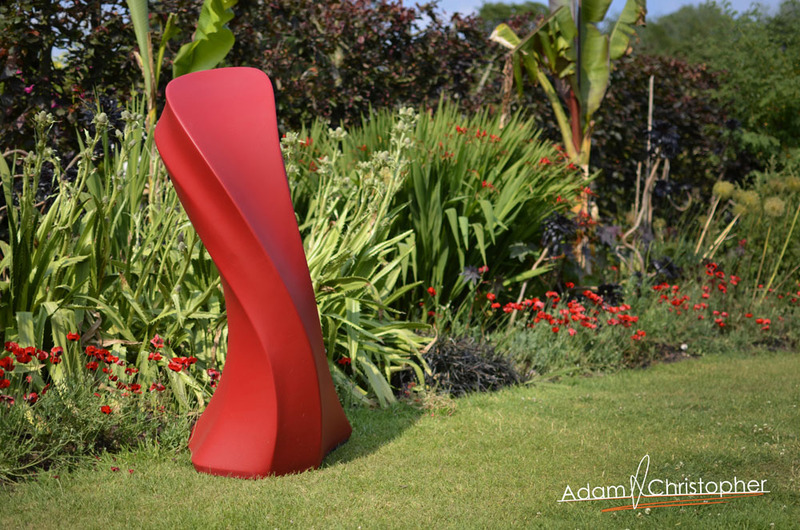 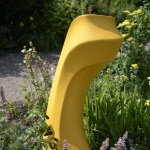 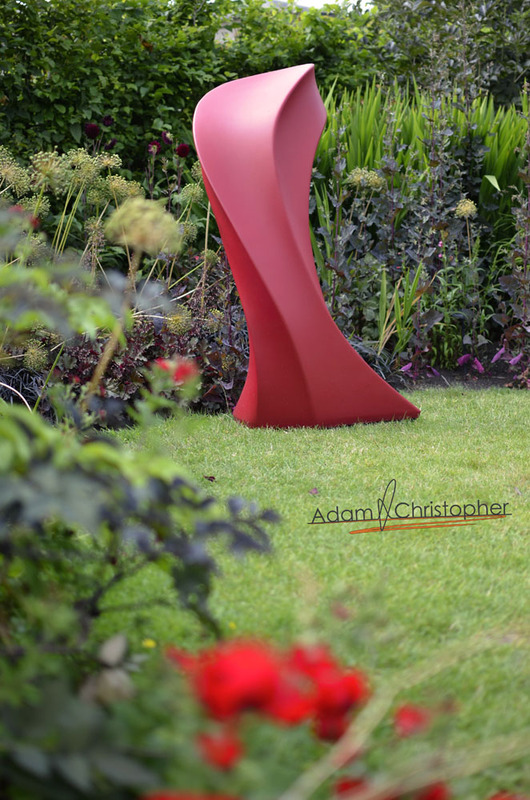 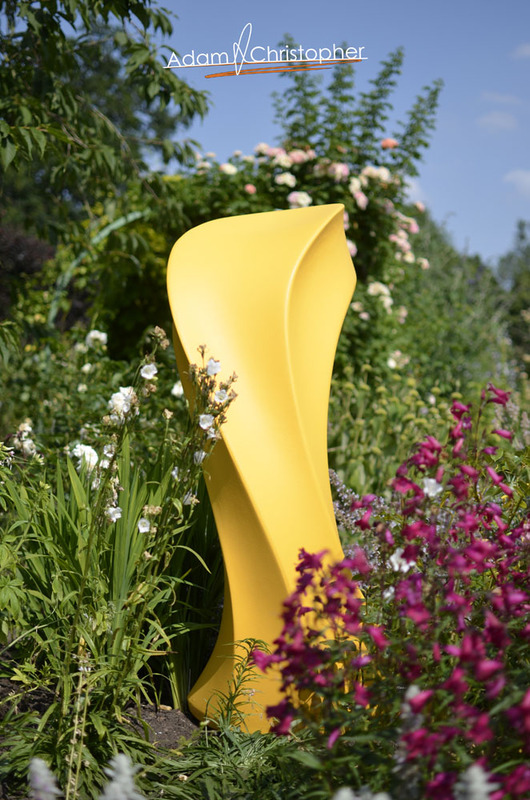 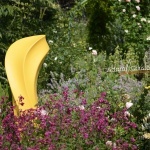 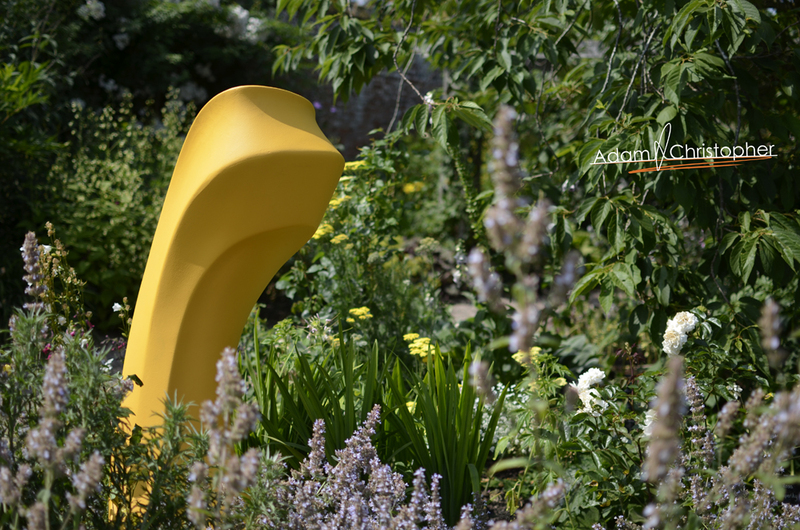 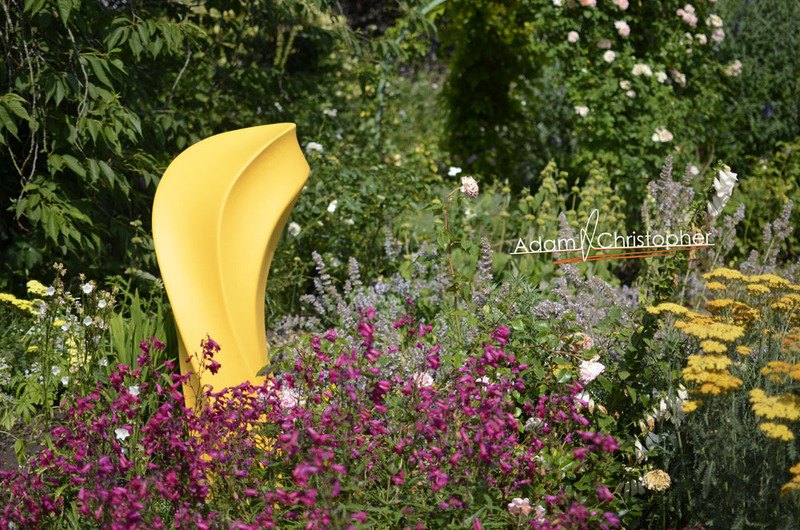 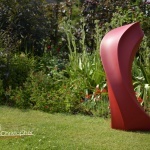 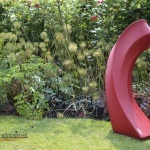 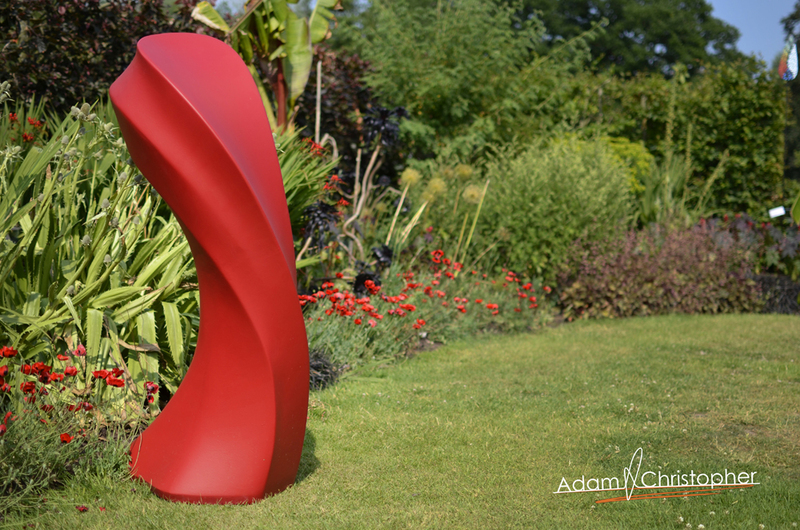 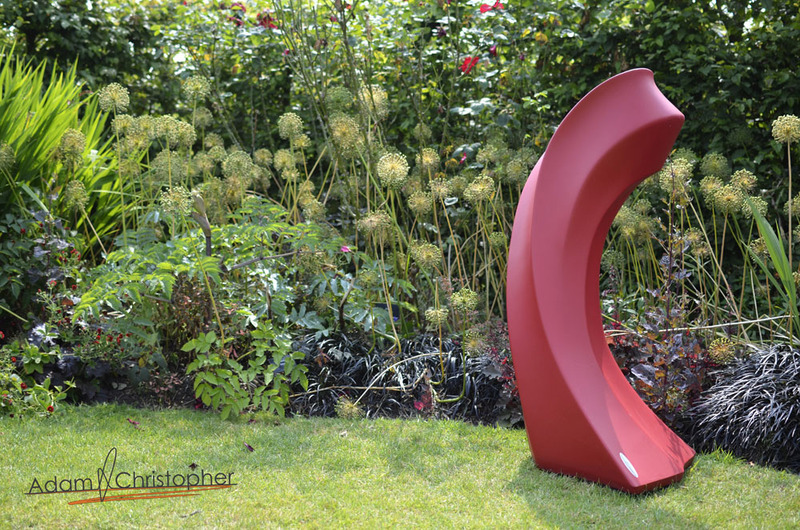 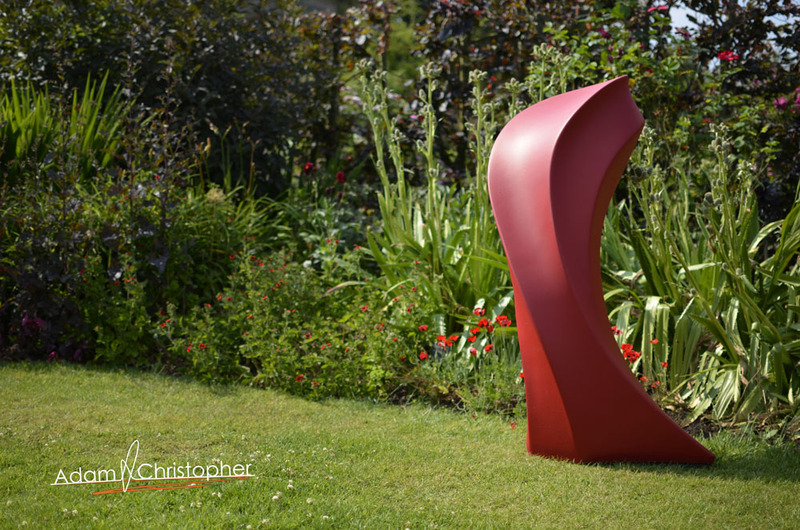 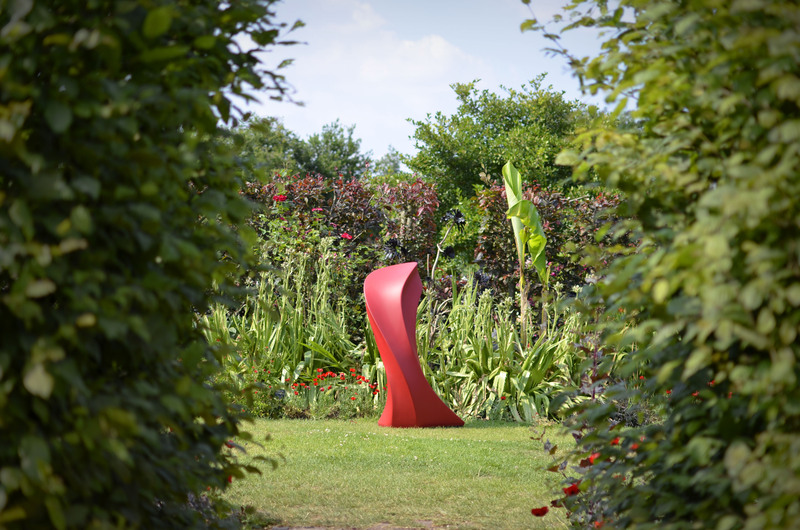 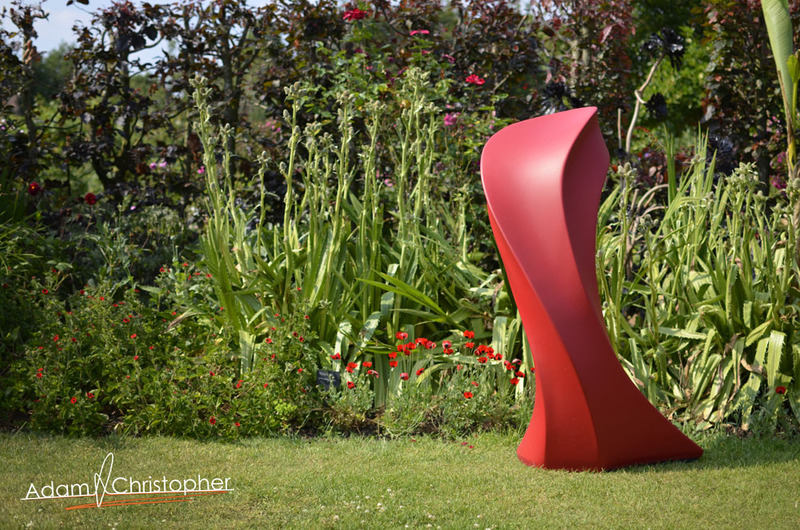 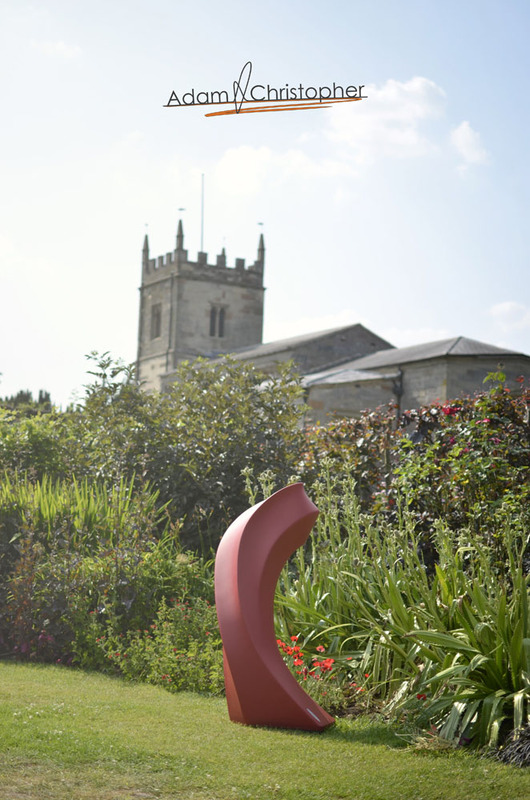 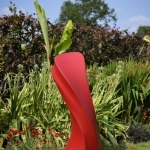 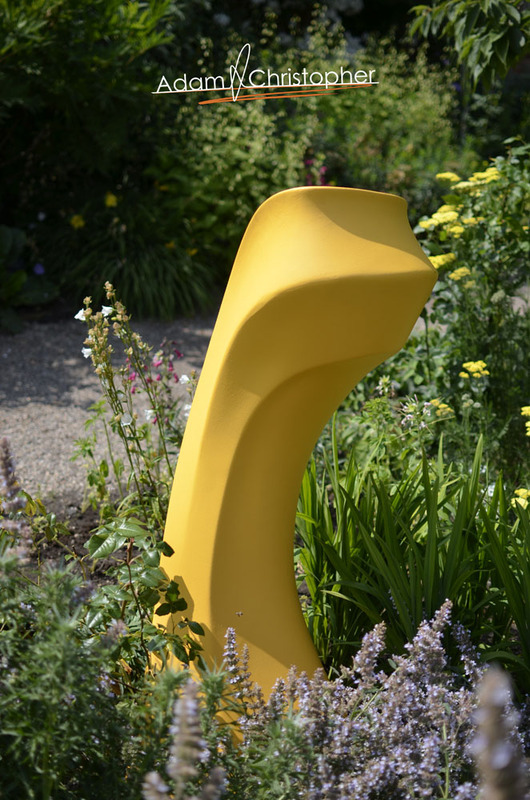 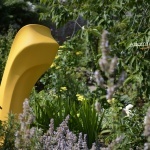 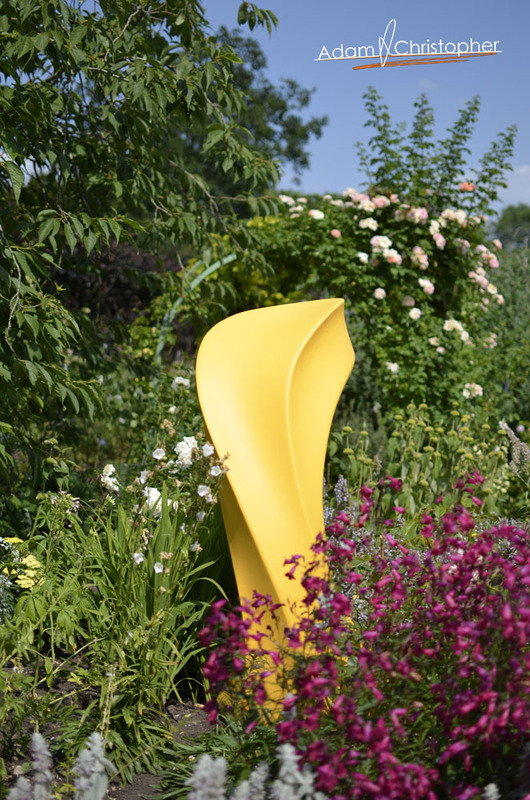 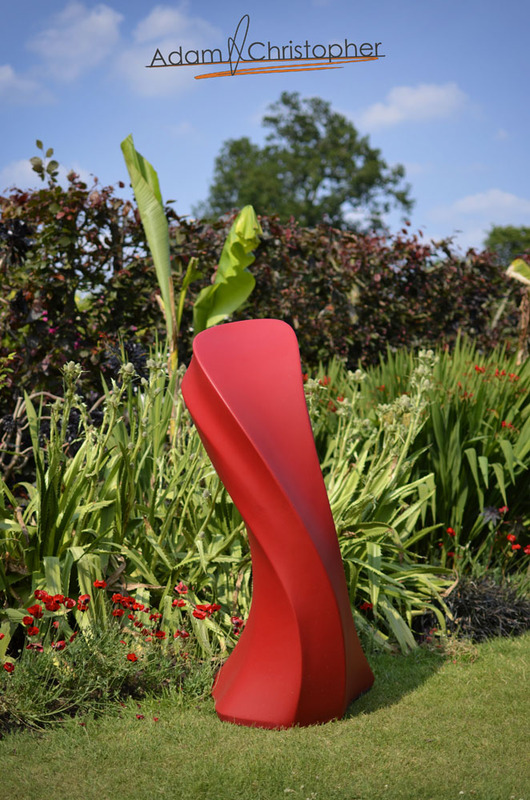 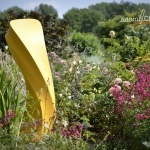 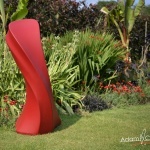 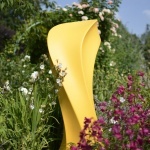 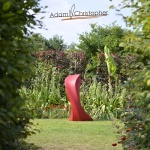 Liquid Silk is a modern, hand made garden sculpture and comes in a choice of 400 colours so it is a very bespoke piece. 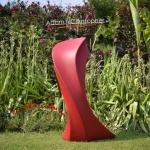 If you have any question please ask or visit the shop page to see the options and details for ordering.